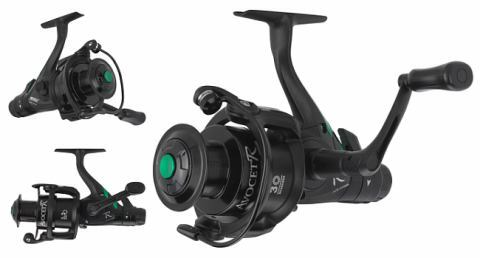 Mithcell's New Avocet R spinning reel gives you a great Mitchell reel at the best price ! Great value for money for a well-known name of the assortment ! 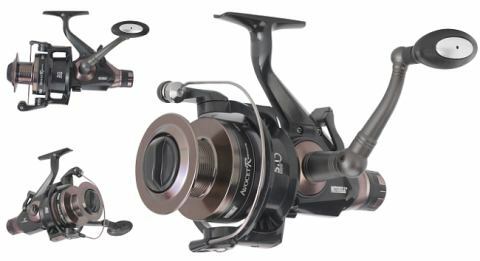 Mitchell's New Avocet R spinning reel gives you a great Mitchell reel at the best price ! Great value for money for a well-known name of the assortment ! 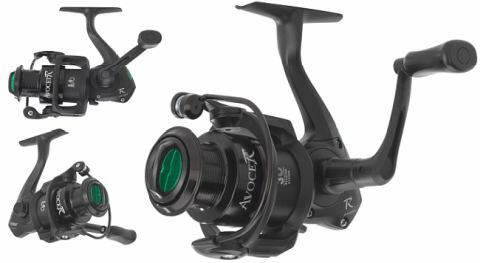 The Avocet R FS Reels feature the same components as higher end free spool reels but at a more affordable price.